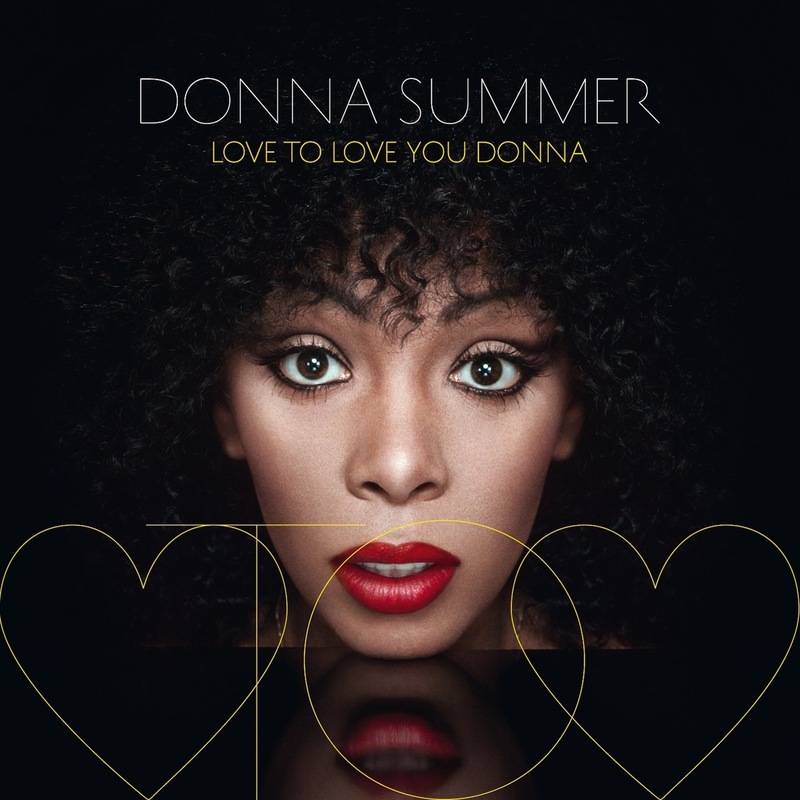 "Love To Love You Donna", is a brand new remix record celebrating the life and voice of five-time Grammy Award winning singer and songwriter Donna Summer. A dozen highly sought after DJs and remixers have contributed a diverse and creative spin to some of the most beloved tracks in dance and pop music history. The first single is "Love Is In Control (Finger On The Trigger)," remixed by Chromeo & Oliver. It will be followed by legendary producer Giorgio Moroder's entirely re-imagined version of "Love to Love You Baby," the classic song he recorded with Donna, released in November of 1975. Love to Love You Donna was produced by Dahlia-Ambach Caplin, the architect of the five-volume Verve Remixed series, and Randall Poster, the legendary producer and music supervisor. Maintaining an unbroken string of hits throughout the 70s and 80s, most of which she wrote, Donna Summer (1948-2012) holds the record for most consecutive double albums to hit #1 on the Billboard charts (three) and is the first woman to have four #1 singles in a twelve-month period, three as a solo artist and one as a duo with Barbra Streisand. A five-time Grammy Award-winner, she was the first artist to win the Grammy for Best Rock Vocal Performance, Female (1979, "Hot Stuff"), as well as the first-ever recipient of the Grammy for Best Dance Recording (1997, "Carry On"). 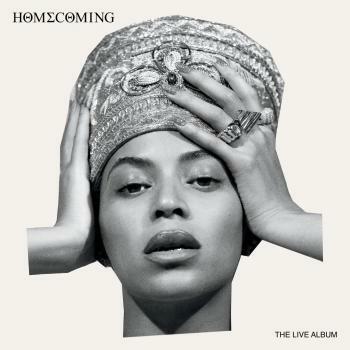 She held six American Music Awards, three consecutive #1 platinum double albums (she’s the only artist, male or female, ever to accomplish this), 11 gold albums, four #1 singles, 2 platinum singles, and 12 gold singles. 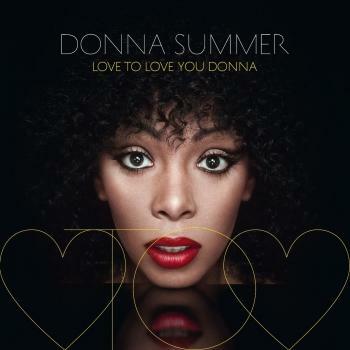 Donna was also the first female artist to have a #1 single and #1 album on the Billboard charts simultaneously (“MacArthur Park” and Live & More, 1978), a feat she also repeated six months later (“Hot Stuff” and Bad Girls, 1979). She has charted 21 #1 hits on the Billboard Disco/Dance charts over a period of 25 years, a milestone solidifying her as THE Queen of Dance. 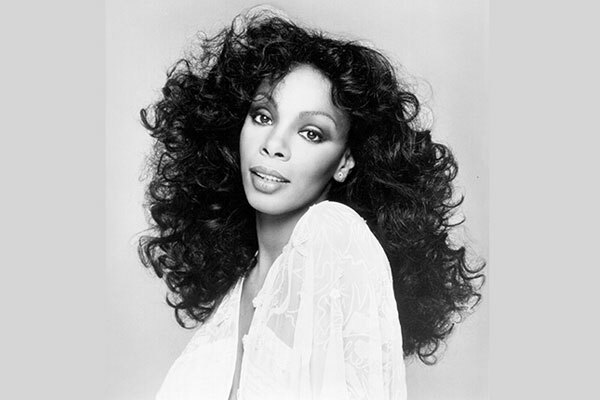 In 2004, she became one of the first inductees, as both an Artist Inductee and a Record Inductee (for 1977's "I Feel Love") into the Dance Music Hall of Fame in New York City. In 2013, Donna Summer was inducted into the Rock & Roll Hall of Fame. It is estimated that Ms. Summer has sold more than 130 million records worldwide.